Cybersecurity has become a primary concern for our clients in recent years. Almost weekly there are news reports of significant breaches of corporate security systems. 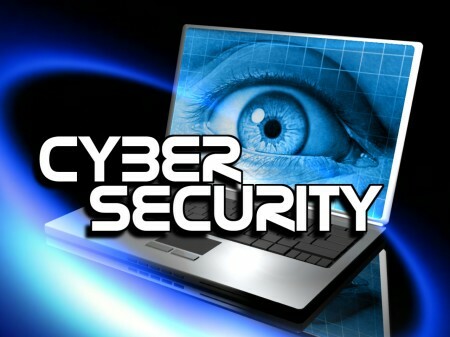 Madison Technical cybersecurity consultants are trained and certified to assess your security needs and implement required remedial action quickly and efficiently. Our specialized team approach to consulting ensures that fixing the security aspects of your Information Systems (IS) will not result in losing functionality across your business. Madison Technical’s cybersecurity consultants hold a broad range of certifications in corporate security, including U.S. Government security clearances to serve the needs of our government clients and private companies doing classified work. Cybersecurity will play an increasingly important role in both large and small scale organizations. A Madison Technical cybersecurity team will do a complete assessment of your IS security infrastructure and help you review, design, and implement a safe and secure cyberspace for your business. Madison Technical will help design and develop operational and technical guidelines for fast threat analysis and response, including a specific action plan in case of cyber attacks on your IS infrastructure.